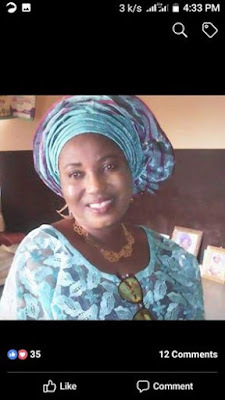 Popular nollywood actress, Funmilayo Ogunsola aka Ijewuru is dead. 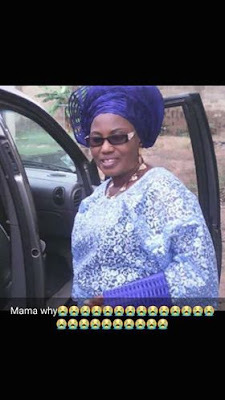 It was said that she died of heart attack on Monday, February 4th 2019 at her residence in Ibadan, Oyo State. 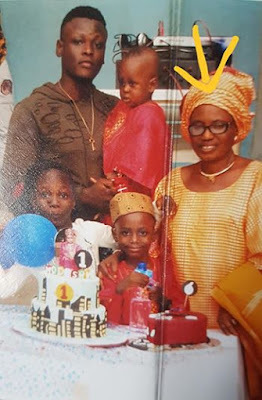 I never thought I'd ever use these pictures to say RIP to you ma but who am I to question you, God?. Mother like you is scarce. A very good, prayerful, and friendly mother to all. 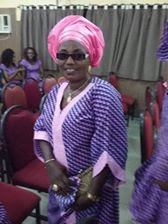 We (Ogunsola Isho Pepper) are all going to miss you Grandma Ogunsola Funmilayo Iya Ijewuru. 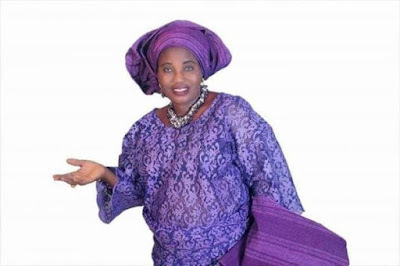 May God forgive you of all your shortcomings🙏 😭😢😵😷 and grant you eternal rest🙏. Rest on the Bossom of our Lord Christ till we meet and part no more.